I’ve written before about recovering from my repeat C-section here. The short version- a week after the delivery, my blood pressure went WAY up (165/85 versus my normal 120/70). My OB checked me for late-onset preeclampsia and thankfully I did not have it. The hope was that as my body recovered from pregnancy and delivery that my blood pressure would also go back to normal. Well, it’s been 9+ weeks since delivery and my BP is still high. I’m basically flirting with hypertension (140/90). My OB said it was time to see an internist about how to proceed since, by now, my body should be recovered from the pregnancy. I went yesterday to another doctor in the medical group and now I’m on Ramipril- as is the doctor. Of course, I’m not keen on being on blood pressure medicine, but I’m also not keen on walking around with chronic high blood pressure. The internist drew lots of blood and is running a bunch of tests I’ll know the results of on Monday. I’m hoping there is nothing else wrong- or if there is a clear cut reason for this change in my BP it’s not serious. The Ramipril isn’t the only course of action- I’ve been given the standard advice to watch the salt in my diet, exercise more, and try and lose weight. I’m pretty sure I’ll have no problem with the first two suggestions, but I’m wary of aggressively addressing the third. The main reason for my reluctance is that in all likelihood I will be unsuccessful and actually wind up worse than I started. This article from The NY Times covers lots of the science and social aspects of why: The Fat Trap. That said, I’m not going to put my head in the sand. I will do my best maintain how I ate while pregnant, which allowed me to minimize my weight gain (I only gained 11 lbs, and am now actually 15+lbs less than I weighed when I got pregnant). I will make a concerted effort to walk everyday with the dog (and hopefully the kids too). I will continue to rarely/never put salt on my food, but be more conscientious about the salt already in my food. I hope this, along with some time, will allow me to go off the medication soon/eventually. Thankfully the internist and Nemo’s pediatrician conferred and Ramipril is safe for me to take while nursing. If it hadn’t been, I’m not sure I would have given up nursing. Fingers crossed Monday’s test results bring no bad news. 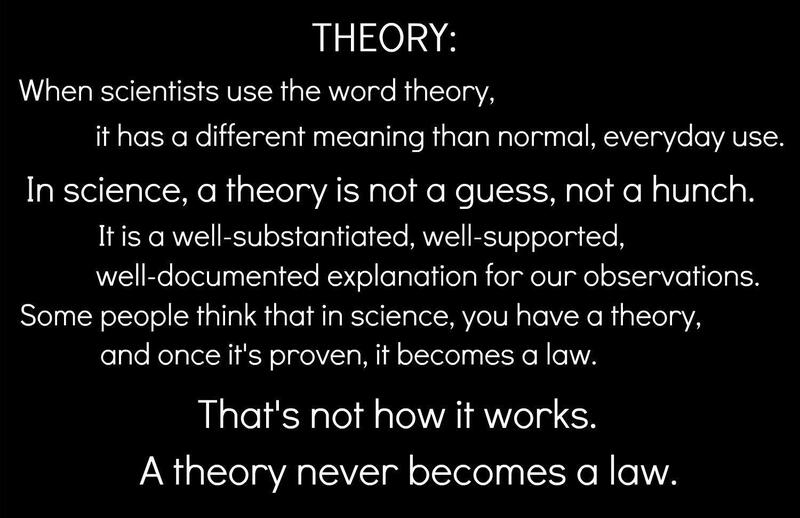 Check out Theory doesn’t mean what you think it means- Part 1 here. 1. Almost 6 weeks ago I had my second C-section. 2. Yesterday I finished reading The Crossing Places by Elly Griffiths a mystery novel about a female forensic bioarcheologist who studies bones. So when I saw the Double X Science post, I was intrigued. I’ve written before about my birth experiences (with Mabel, and with Nemo) and my desire to avoid a repeat C-section. However, with both of their births, the thought crossed my mind that without modern medicine childbirth very well may have killed me and my child, at the very least jeopardized one or both of us. It’s a scary thought. With Nemo, I was in labor for 24 hours, including 7 hours of active labor in the hospital, and was only 1 cm dilated. He also didn’t descend and enter the birth canal. After all of that time, and with me in excruciating pain at the site of my scar from the previous C-section which was very distinct from labor pains, the decision was made to proceed with a repeat C-section. When my OB performed the surgery he said that, unlike most of his patients that need a C-section, Nemo hadn’t descended at all. It would seem that I am a true case of cephalopelvic disproportion– meaning my pelvis just can’t fit the enormous heads of babies. I’m grateful for the modern medicine that helped me safely deliver my two little ones.